LKA is currently engaged in the search for another bonanza-grade ore body adjacent to one of the richest gold deposits in the Americas. During the Company’s ownership, an extraordinarily rich gold deposit was discovered, developed, and mined on LKA property yielding some of the highest ore grades of any commercial gold deposits in modern times. LKA’s Golden Wonder mine has a production history (Life Of Mine) of 141,510 ounces of gold at an astonishing average ore grade of 11.63 ounces (362 grams) gold per ton and costs, during commercial production, of less than $100 per ounce. Due to the unique geology of this deposit, LKA believes that one, or possibly several, more high-grade ore bodies may exist near the original discovery on its property. Exploration is currently in the advanced stages and multiple zones possessing many of the same characteristics of the original discovery have been already been identified. Exploratory mining conducted by LKA crews (2009-2015) yielded over $5.1 million which has covered a large portion of the Company’s exploration cost to date. 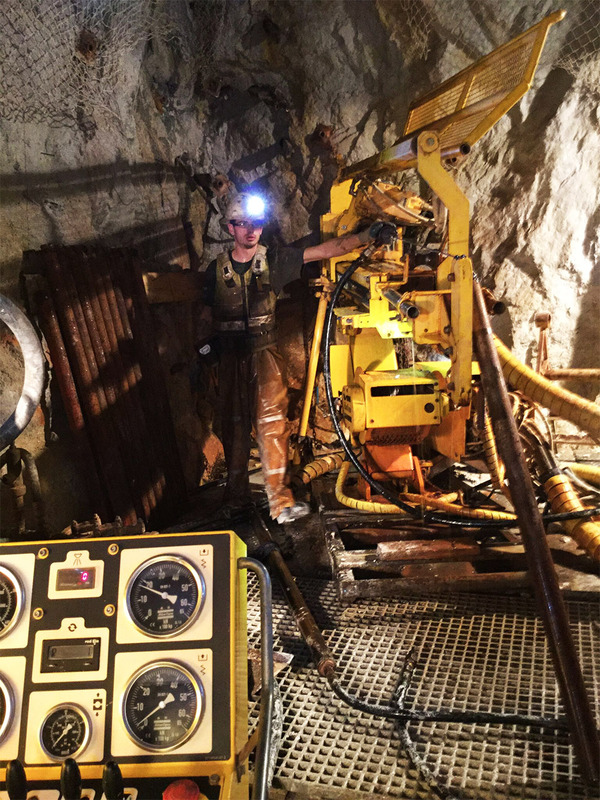 Extensive surface evaluation work and an initial drilling program has been conducted by Kinross Gold USA (2015-2017) and is expected to be followed up by LKA in 2018. LKA has proven that, with the right properties and management team, enormous capital investment and muti-decades of development are not necessarily required to achieve profitable gold production. For Golden Wonder production and shipment records, mining videos, and geological reports go to “Golden Wonder Mine” on this website. 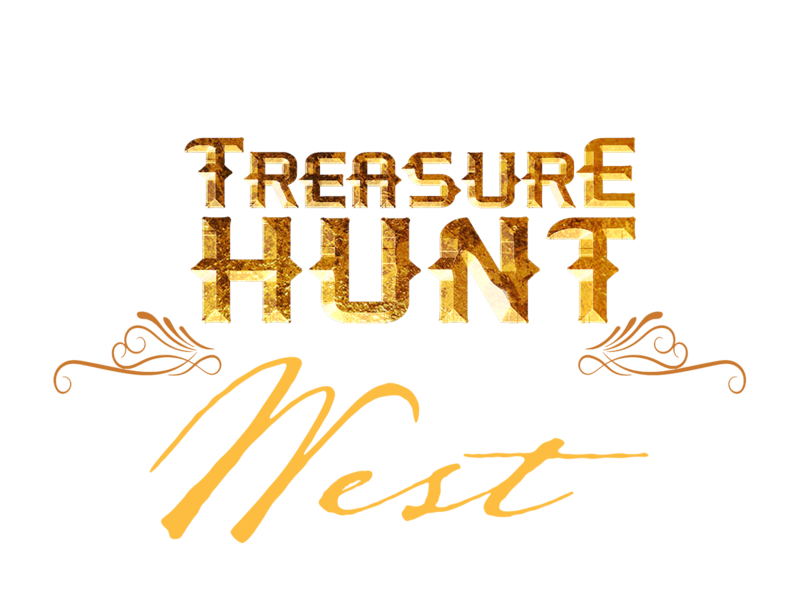 “The Greatest Treasure Hunt In The West!” A history of one of the richest gold discoveries in modern times. And the hunt for extensions to this fabulous deposit continues even today. Q-3 2017 – Kinross drilling encounters most of same characteristics found in initial high-grade discovery. Q-4 2016 – Kinross commences drilling on four permitted sites. Q-3 2016 – Kinross adds another site to 2016 drilling program. 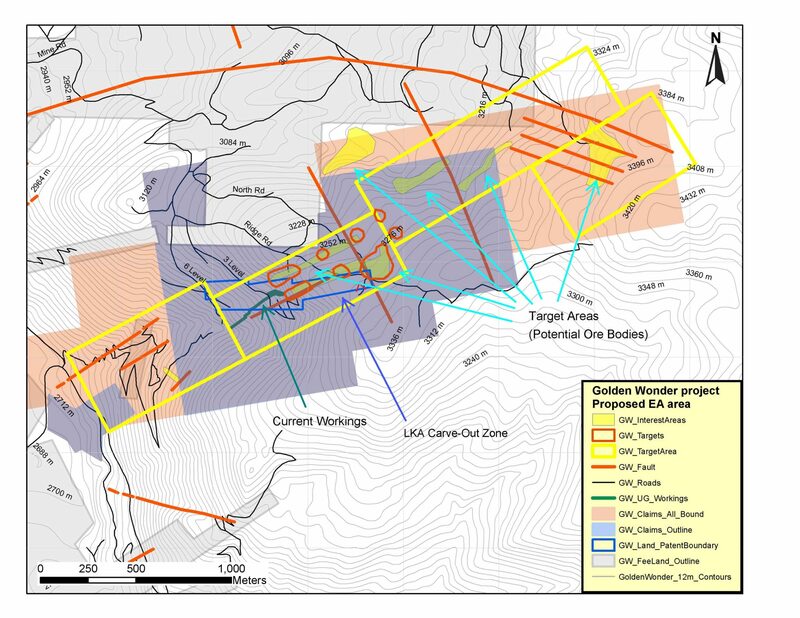 Q-2 2016 – Kinross Gold locates six new potential high-grade zones adjacent to Golden Wonder mine. Q-2 2015 – LKA and Kinross Gold USA sign exploration & option agreement. Q-3 2014 – Completes $1.8 million in equity financing to expand exploration program and repurchase 3.5 million shares. 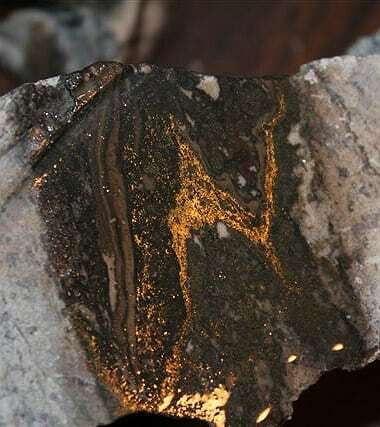 Q-2 2014 – Golden Wonder gold grades exceed anything seen thus far in current exploration program, 5.5 oz (171 grams) per ton. Q-1 2013 – Golden Wonder exploration shipments up 90% over year-ago period. Q-1 2013 – Completes donation of historic Ute-Ulay mill & townsite to Hinsdale County. Q-1 2013 – Completes restructuring – name change & elimination of all long-term debt. Q-4 2012 – 2012 Gold sales from exploration up 100% over previous year. 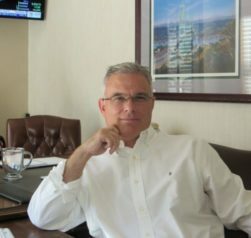 Q-3 2012 – LKA converts $1.5 million of debt to equity. Q-2 2012 – Gold sales increase 337% over year-ago period as LKA records its second profitable quarter since exploration program began. Q-2 2012 – First quarter deliveries of vein material up 183% over year-ago period. 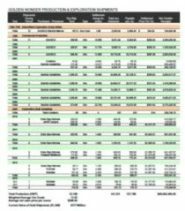 Grade continues to rise (2.48 oz per ton) as sales continue to cover expenses of Golden Wonder exploration program. Q-4 2011 -Gold sales from exploration exceed $1.27 million and produce a profit at the “project level” for 2011. Q-3 2011 – Gold sales from exploration result in first profitable quarter. Q-1 2010 – Bulk sample of 128.6 tons shipped to Echo Bay Kinross facility in Republic, WA. Average grade 2.04 oz (63.45 grams) gold per ton. Q-3 2009 -LKA crews establish existence of high-grade gold bearing structures 100′ beyond previous bonanza-grade production zone. Over 40 vein samples in this area yield average assays of 16.92 oz gold per ton. Q-2 2009 -First bulk ore sample of 88 dry weight toms shipped to Teck-Cominco’s smelter in Trail, B.C. Average grade 3.85 ounces (120 grams) per ton.